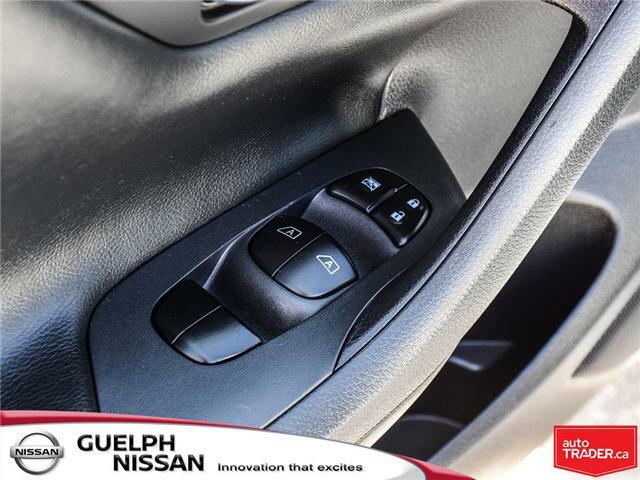 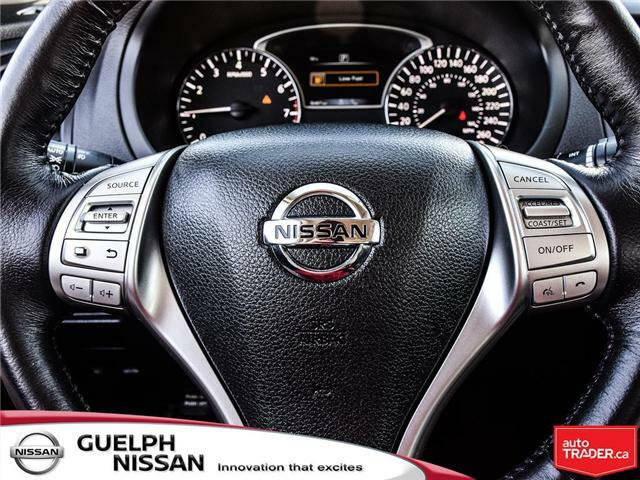 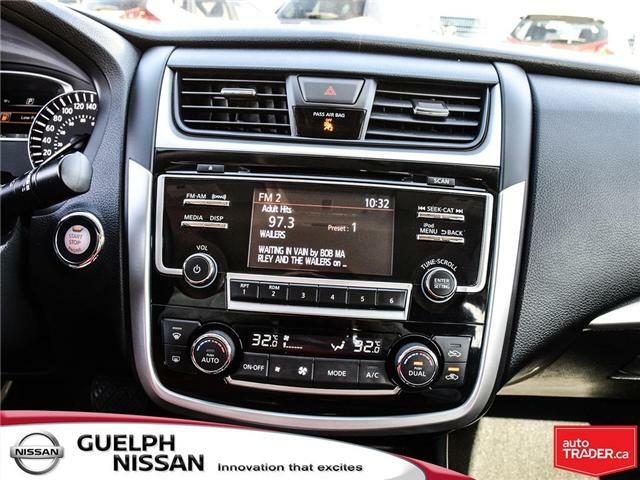 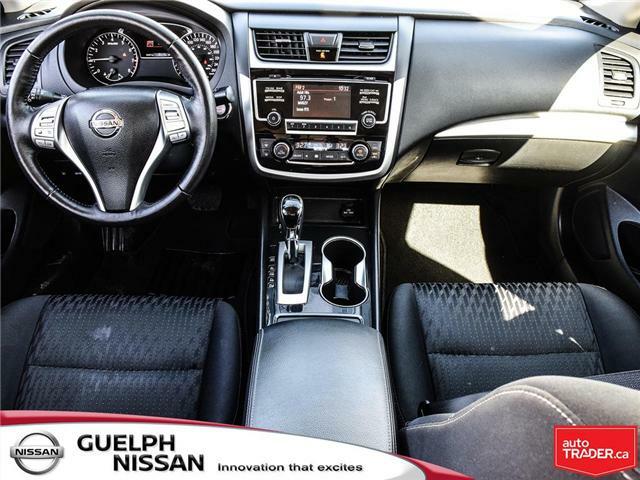 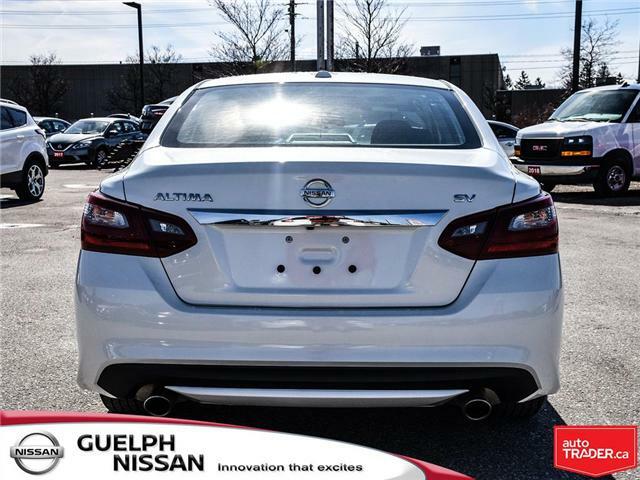 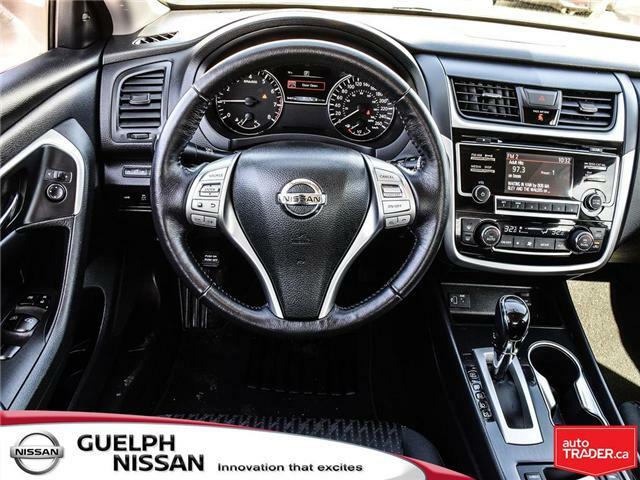 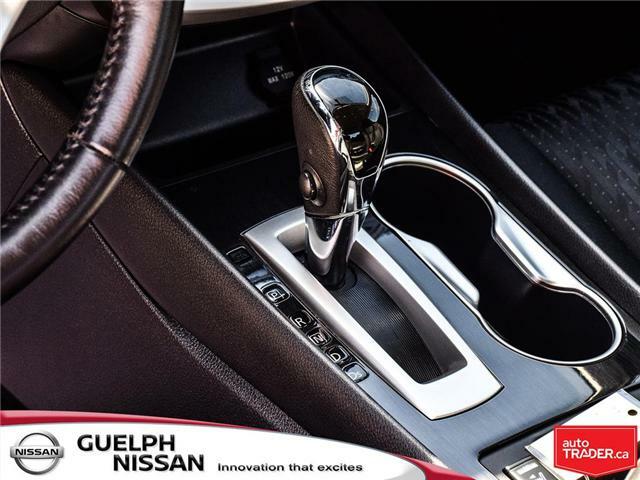 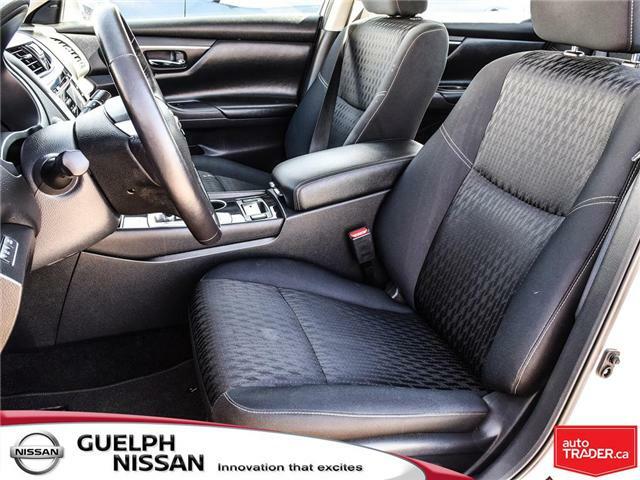 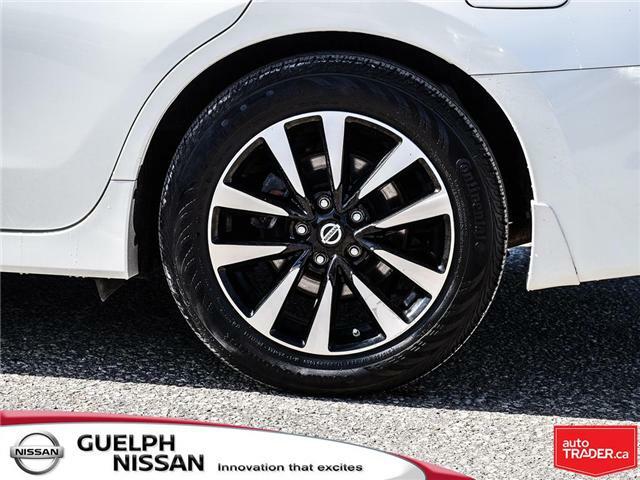 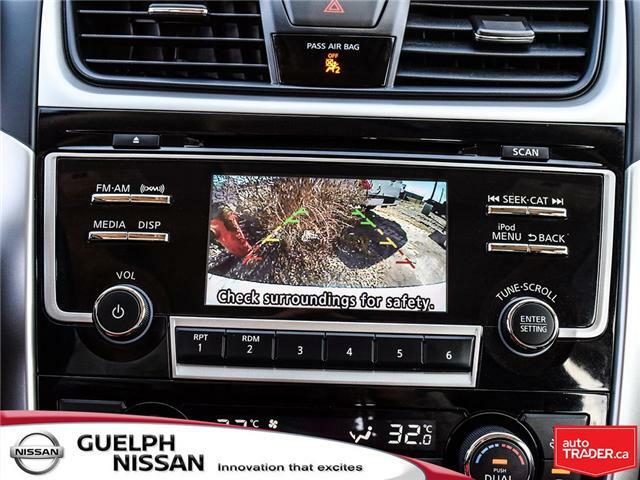 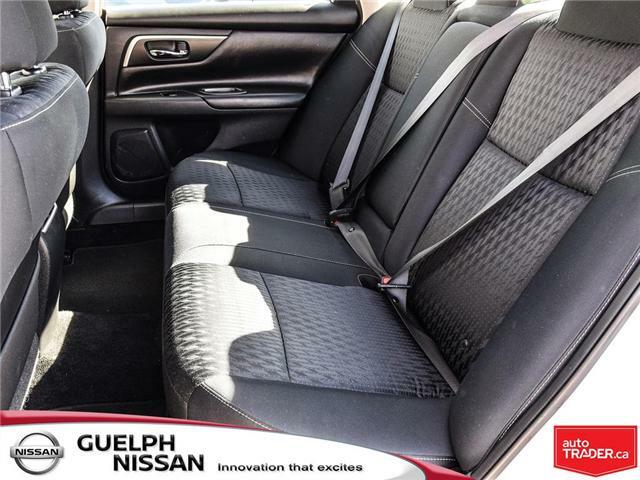 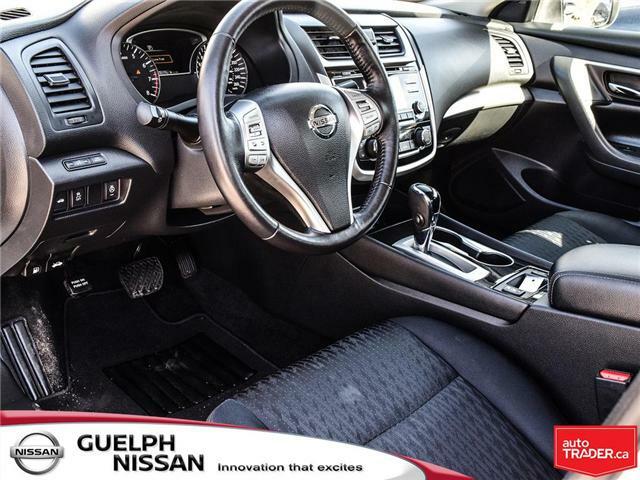 This non-smoker, accident free and very clean Altima is loaded with value for the money! 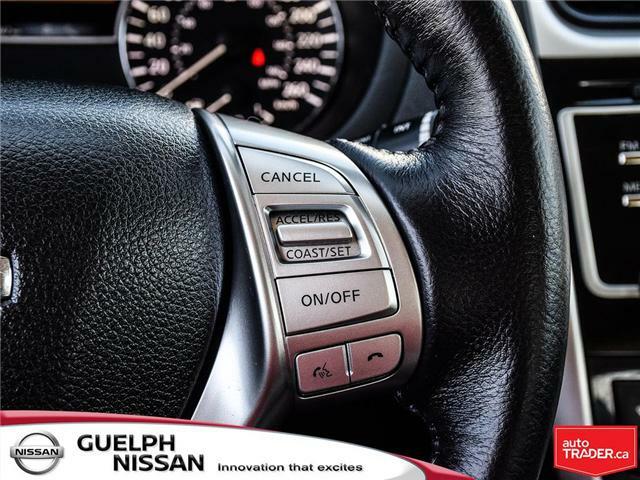 You will love the handy factory remote start; heated front seats with a power adjustable drivers seat; and back-up camera for those tight spaces! 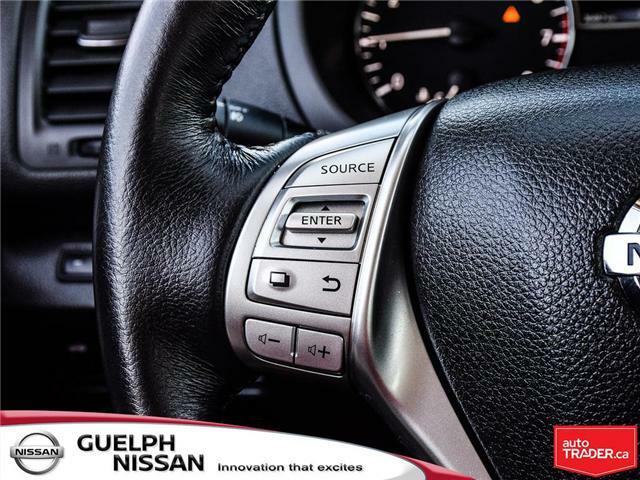 You will also love push button start; blind spot warning system; and the premium audio system with Bluetooth streaming, SiriusXM, Aux, USB, and AM/FM/CD player! 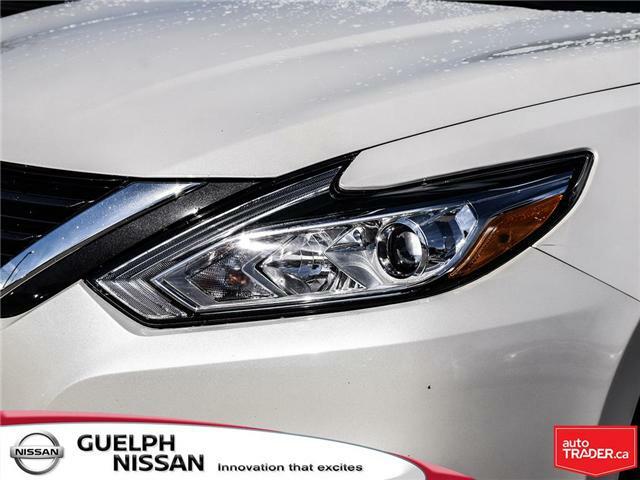 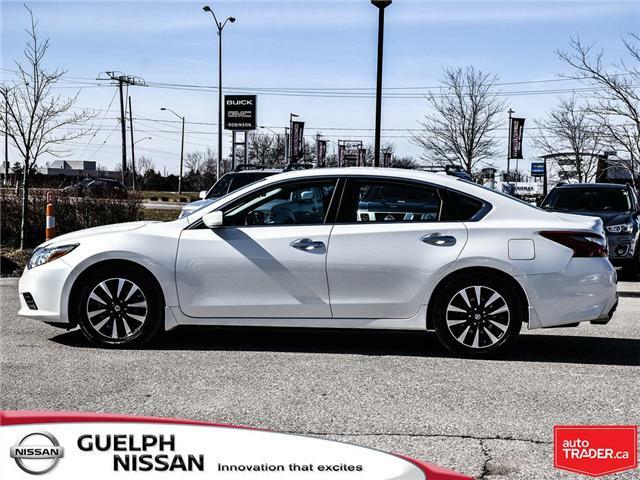 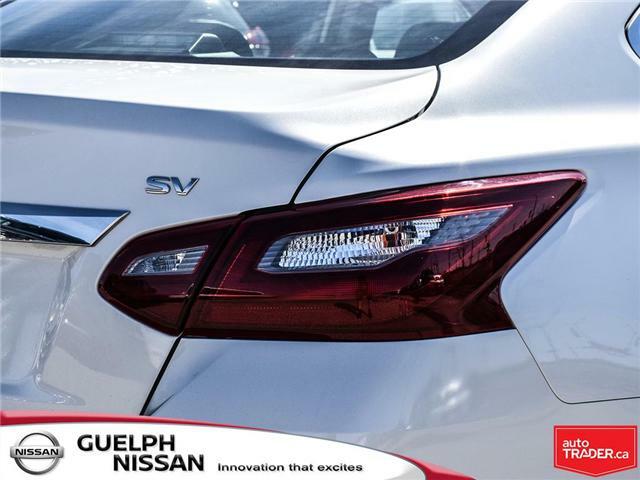 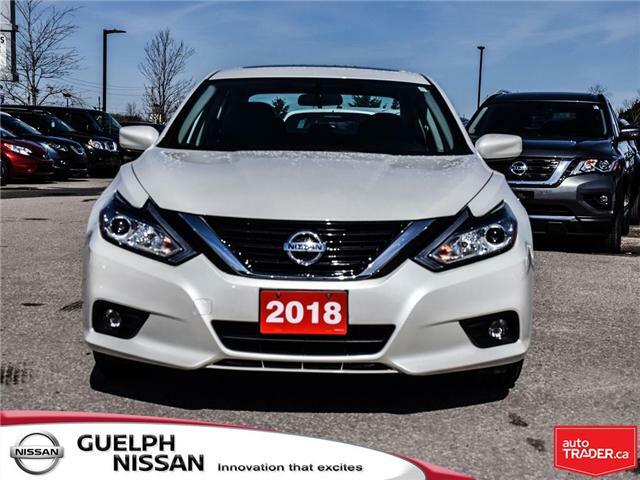 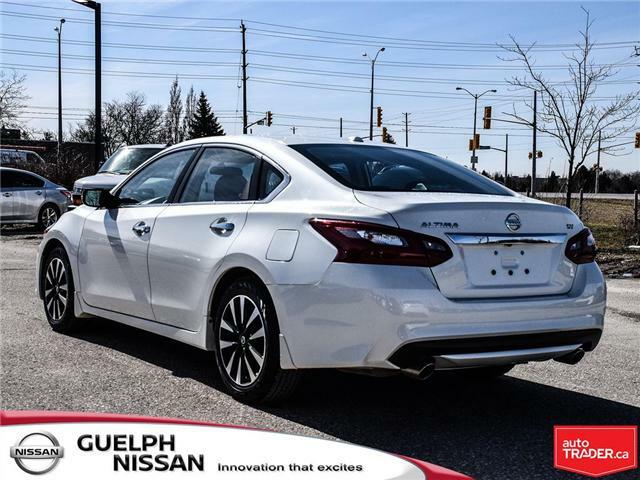 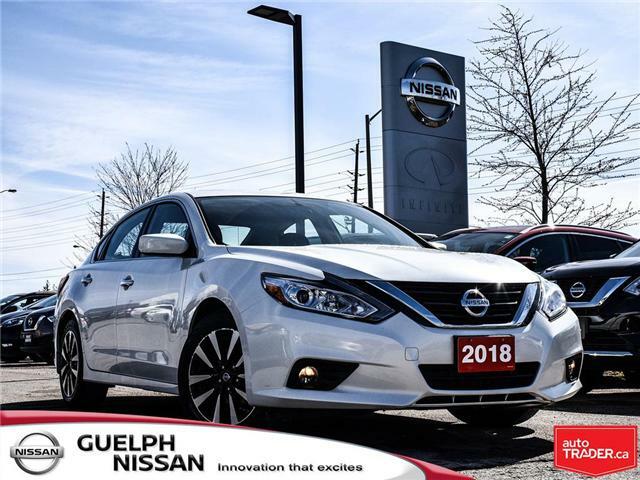 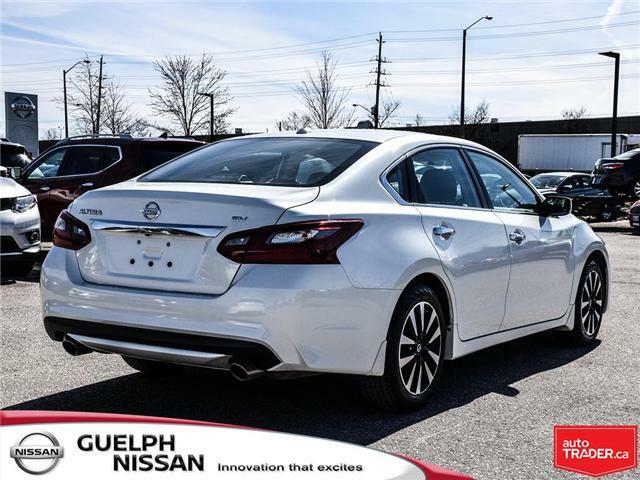 On the exterior there are even more features with a tire pressure monitoring system; automatic headlights; fog lights; 17-inch alloy wheels and rear-cross traffic alert system! 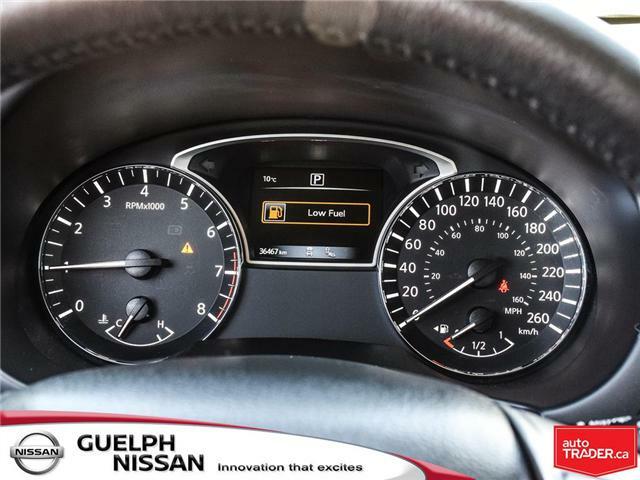 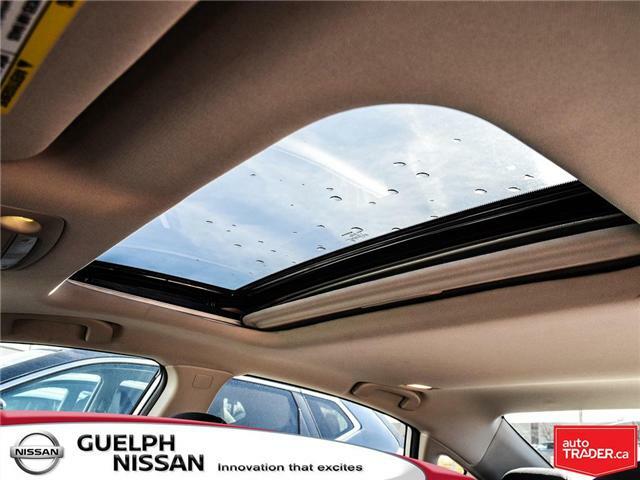 There are advanced safety features as well with forward emergency braking, blind spot warning!